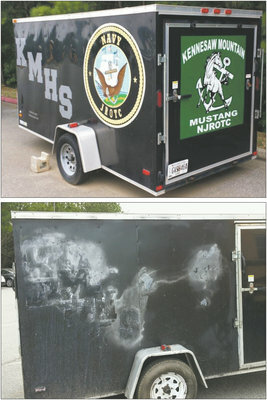 Donations for restoring the Kennesaw Mountain High School JROTC Navy trailer, which had been stolen and now recovered, are being requested, in a Marietta Daily Journal article. Capt. Sean King US Navy (Ret), the ROTC Instructor at Kennesaw Mountain High School and Senior Instructor in Cobb County is receiving donations at Kennesaw Mountain High School, 1898 Kennesaw Due West Road, Kennesaw, GA 30152. 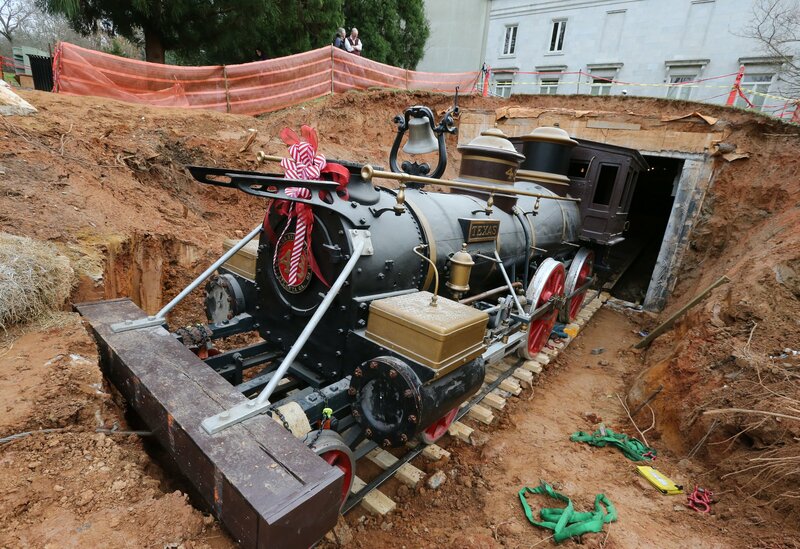 In addition to repairs, needed for the trailer, all of the ROTC Unit’s equipment, which was in the trailer, was lost. The lost equipment among other items includes a commercial grill used for cooking on the unit’s trips and activities. Here is a chance for The Old Guard to show its support for The ROTC Program. If The Old Guard solicits from the command, to make up its donation, I would be pleased to contribute $ 50.00.